You may have hired a lawyer to represent your injury claim who takes all kinds of cases—maybe one who handled a real estate transaction or a divorce for you in the past. Personal injury law is complex and requires a lot of experience. Experienced accident injury lawyers know how Florida law works, what statutes of limitations apply, when to settle and when to go to trial, how to negotiate with insurance adjusters, what factors will increase (or decrease) the value of your case, where to find experts to investigate and testify on your behalf. This is the kind of knowledge and experience that comes from focusing on one type of law—handling personal injury cases day in, day out, year after year. This is a common complaint. 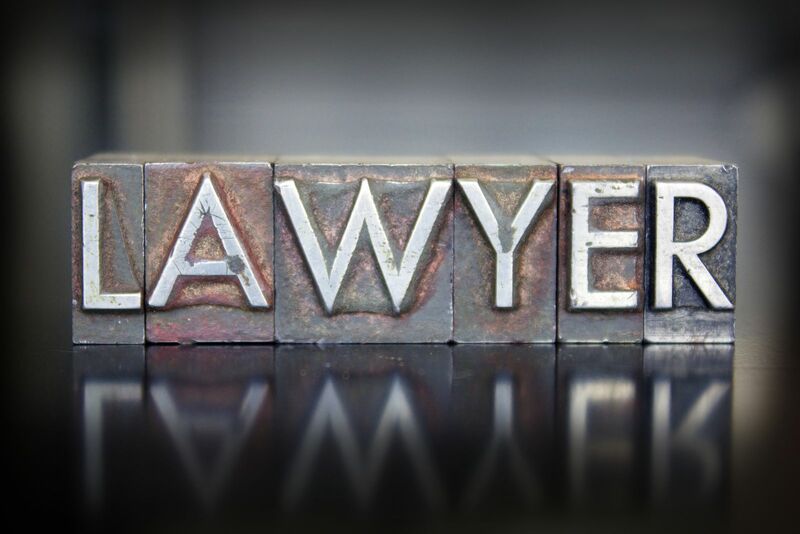 If you can’t get an update on your case, you may suspect that the lawyer is not working on it. You have a right to be informed about the progress of your case, and your lawyer should stay in touch. This does not mean you should call or write every day. You want your lawyer to be busy and part of being busy is responding to clients’ needs. As long as you’re being reasonable in the number of calls and emails you make, you should expect a prompt response. A lawyer who makes promises up front is a lawyer with credibility problems. Any lawyer needs time to investigate your case. Every case is unique, and no lawyer can guarantee a particular outcome. Experienced injury lawyers know they can’t guarantee a specific settlement amount, especially early on in a case. This can turn out to be the kiss of death for your case. Some lawyers have cozy referral relationships with a particular doctor. If this comes out at trial, both the doctor and the lawyer will lose credibility—and you may lose your case. When these relationships exist, a client has the right to know whose interests are really being served. There are some lawyers out there who have never seen the inside of a courtroom. They are uncomfortable with trying cases, so they always settle. It is true that the great majority of cases settle out of court. But when the insurance company is unwilling to make a fair offer, your lawyer must be willing to try the case to a jury. Insurance companies know which lawyers are willing to try cases and which will always settle. Those who are willing to go before a jury can command larger settlement numbers than those who are known to settle for a low amount. Paralegals can be an important part of a lawyer’s staff and can handle many routine tasks, allowing the lawyer to focus more time on the major legal issues involved in your case. But a paralegal should not be the only one working on your case. Your lawyer should be personally involved, every step of the way. Some law firms even have paralegals negotiating settlements. Not a good sign! When you can’t get an answer or speak to anyone who actually knows what’s happening in your case, it may be a sign of trouble. Even if your lawyer is not available to speak to you at the moment, there should be one person, usually a paralegal, who knows what’s going on with your case and can give you an update. You should not be passed around to all different people. Here at Jim Dodson Law, we understand how important your case is to you. If you've been injured please review our case results and then feel free to contact us online or call us directly at 727.446.0840. We will be happy to schedule your free consultation as soon as possible.